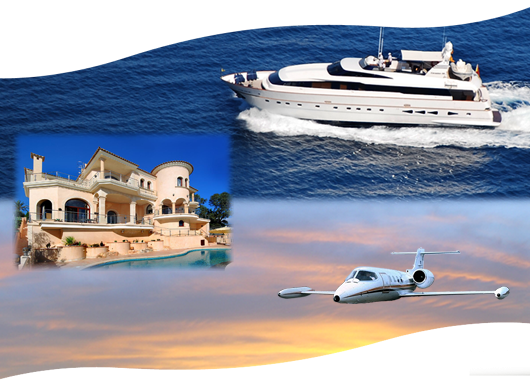 Much more than a Marine Trade and Business Directory that just lists names and contact information, YachtingDirect International brings together in one site; everything you might need for your holiday, boat, home, aircraft or vehicles abroad. Easy to use, easy to search and full of news and information, YachtingDirect International is the place to find what you need. Please feel free to register an account and submit your listings for inclusion in YD-I the International Yachting Directory OnLine since 1999!